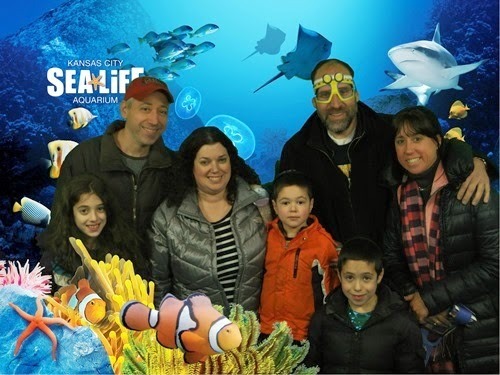 This past weekend, Dave’s sister and brother-in-law came to visit us. 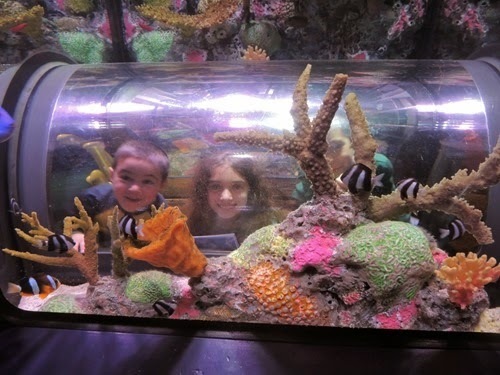 The kids have a close relationship with both of them and had a great time with their aunt and uncle! 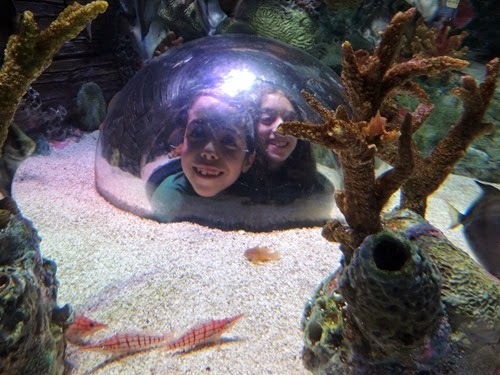 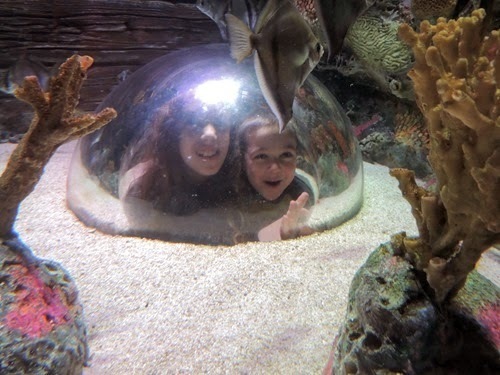 On Sunday, we went to the SeaLife Aquarium with them and we all enjoyed it. 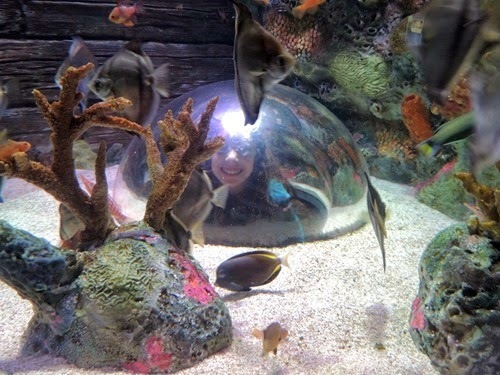 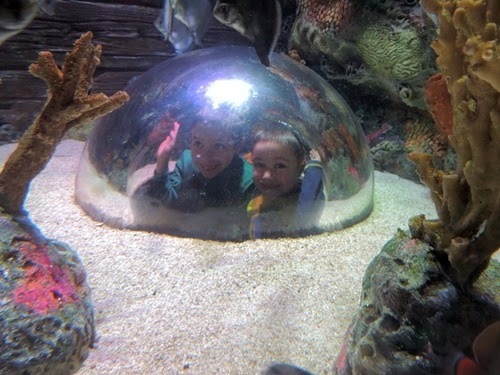 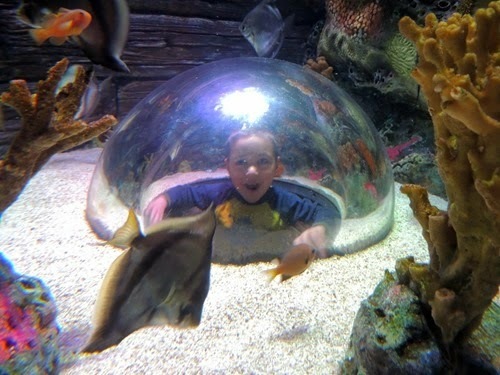 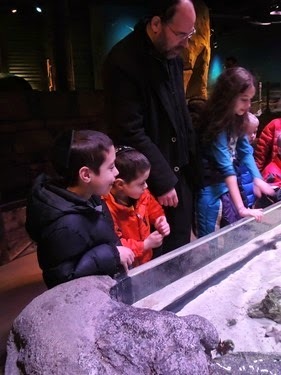 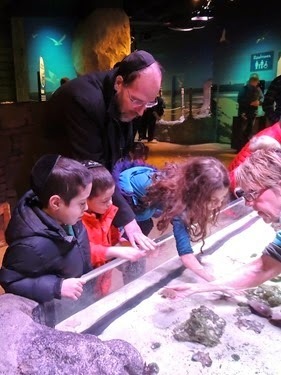 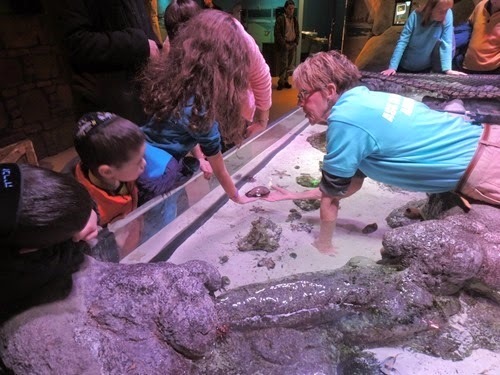 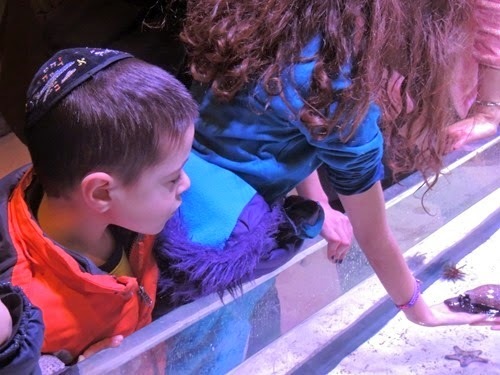 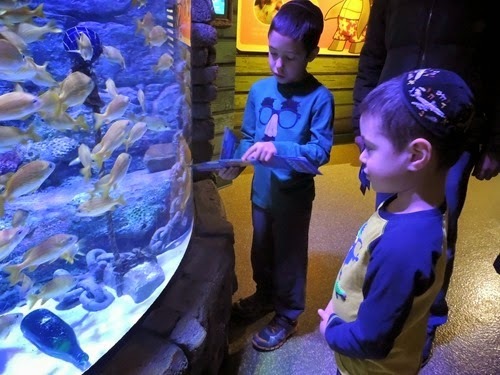 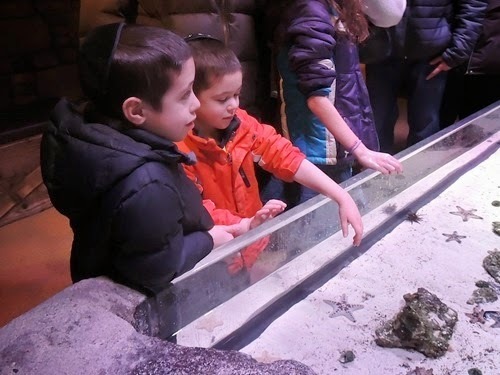 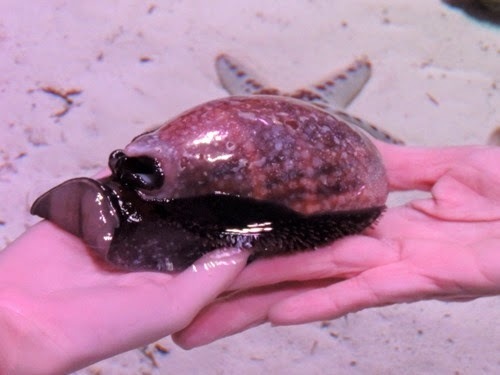 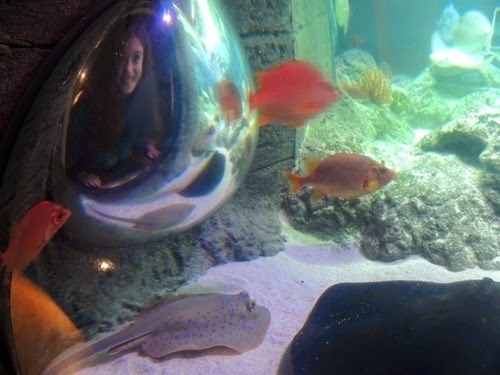 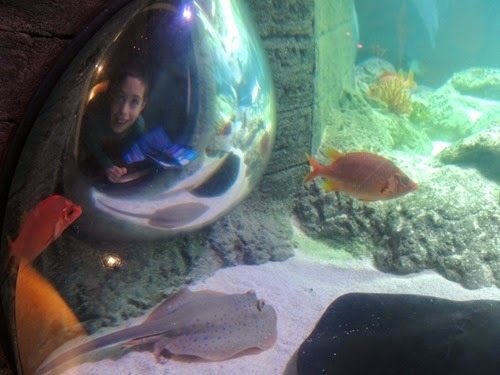 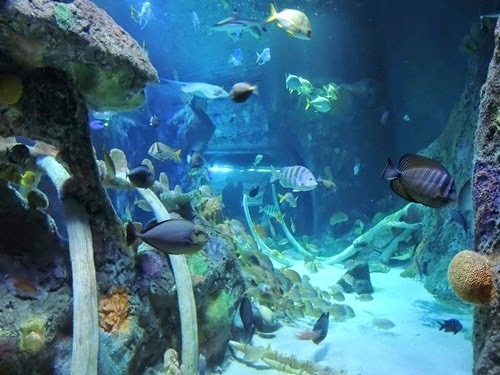 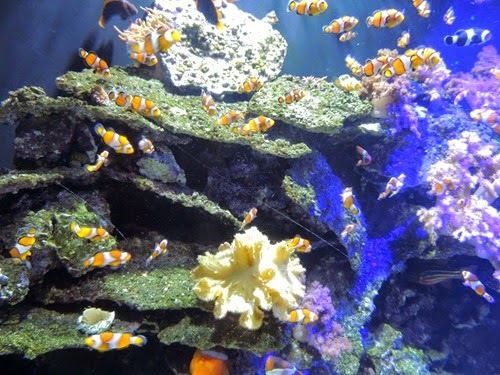 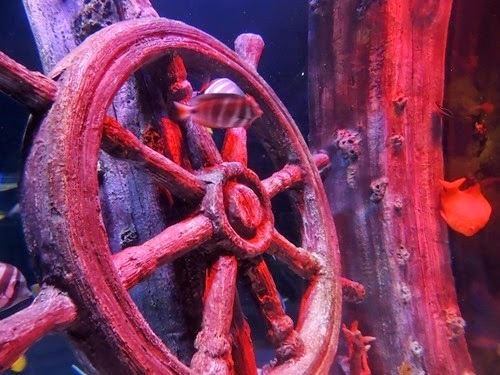 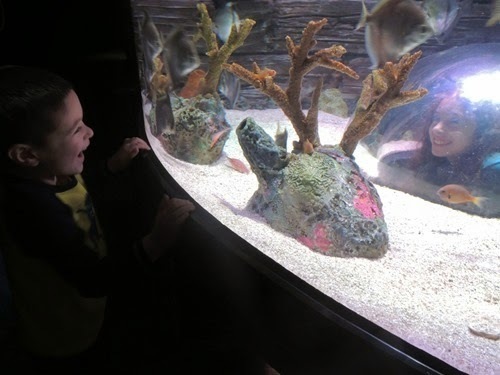 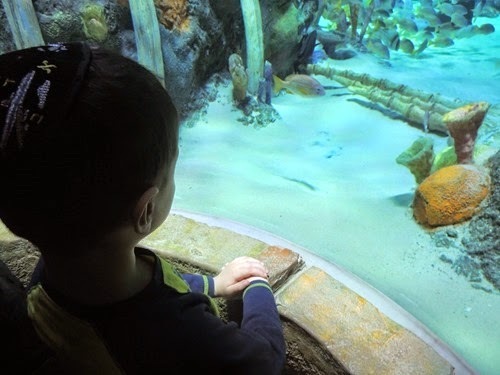 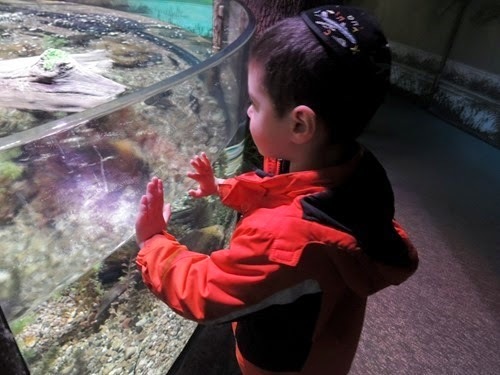 I find the aquarium to be a bit small for the price, but as a family activity, it isn’t bad!